Please feel free to browse the article library (below), or use the search bar to look for articles about a specific topic. When I visit my clients to resolve cat behavior issues, one topic almost always comes up as a "by-the-way-can-you-help-me-with-this" question. And that question is: "how can I get my cat to stop jumping up on counters and table tops?" Many cats just LOVE to hop up on tables and counter-tops, scavenging for food, knocking stuff off shelves, or getting in our way. And for many of us, that’s just not appropriate behavior. Why do they do this? Counter-surfing cats seek out work-surfaces for a few reasons. Even though cats are some of the most efficient predators in the world, small cats (like our "domestic" house cats) evolved behaviors specifically to avoid being eaten by someone with bigger teeth and larger claws. No matter how safe their home might be, our little kitties are programmed to avoid predation. This behavior manifests itself in several ways - it's why cats love hiding. Many cats like to hang out in high places (so that they can see what's around them and avoid ambush); prefer their litterboxes to be placed in corners of rooms with clear lines of sight and no corners or shelves where predators can hide; and orient their body direction towards cats or people they don't necessarily know or trust. But in fact, the first line of defense for a cat not wishing to become someone's dinner involves not being seen in the first place. Why, oh why, is spraying cats with water still a thing? In looking around online and talking with people, I find that - over and over again - people are drawn to using a squirt bottle to either discipline or punish cats for unwanted behavior. Even shelters and those who should know better are still recommending the use of spray bottles or squirt guns. With everything we now know about cats, learning, and behavior, we need to update this antiquated mode of trying to teach cats to stop one behavior and do something different! As cat guardians, we spend a lot of time trying to ensure that our cats are happy and healthy. This includes not only their physical welfare, but understanding our own role in our cat's emotional connection with us. We can tell when our cats are happy and content, anxious, scared or fearful, or irritated. Which is great - the more aware of how our kitties are feeling, the better we are able to meet their needs. Even though our cats have fur and four legs instead of being mostly hairless and able to walk upright on two feet, many of us consider our cats to be part of the family. We humans take on the role of cat parent or guardian, and we are responsible for the well-being and care of those under our watchful eyes. In most family units, there are four major parenting styles people have with their human children. I decided to take a look at these and see if there are any parallels to how we take care of our cats, and guess what? There are! 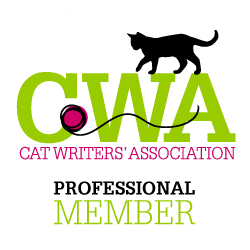 Having an understanding of the type of cat parent you are (or what you'd like to become) is an important factor in the well-being of your kitty. When I talk with people about what type of litter their cat likes, I often get these types of answers: "I like this brand because it smells good," or "I like this brand because it clumps well," or "I like this brand because it doesn't track as much." These are all fine answers to the question what do YOU like about your cat's litter. But the question is, what kind of litter does YOUR CAT like? And how do you know? What is the best litter for your cat? You know how some people say that cats can’t be trained? Well, I've gotta tell you - those people have got it all wrong. In fact, cats have got the whole training concept down - they are masters in the art of training! Think about it – they’ve already got YOU trained to respond to their every whim – they meow, you give them food. They jump on your lap, they get pets. They know just how to get what they want from you, because they know that you are motivated by their reward: a little bit of their precious attention! You have been trained to respond to your cat’s demands. You have been positively reinforced by your cats to do good things for them because they reward you with their affection, so you do those things again, and again, and again. But guess what? They've taught us a valuable lesson. 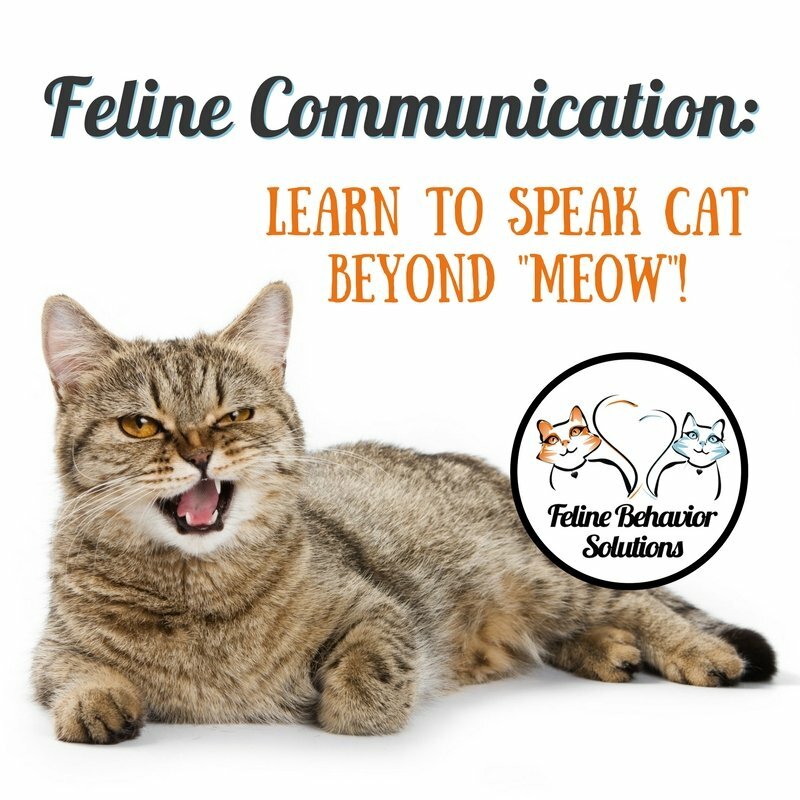 We can turn the tables on them, and you can learn how to use positive reinforcement for good cat behavior. We've caught on to your game, felines, and now it's our turn! 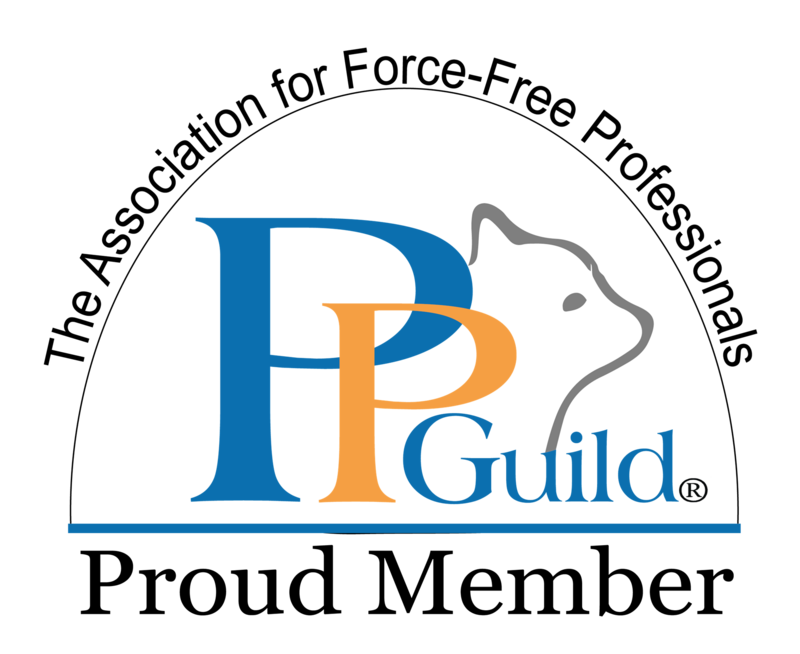 I just read an interesting article by Kristin Buller called "3 Ways Owners are Impacted by Pets with Behavior Problems". 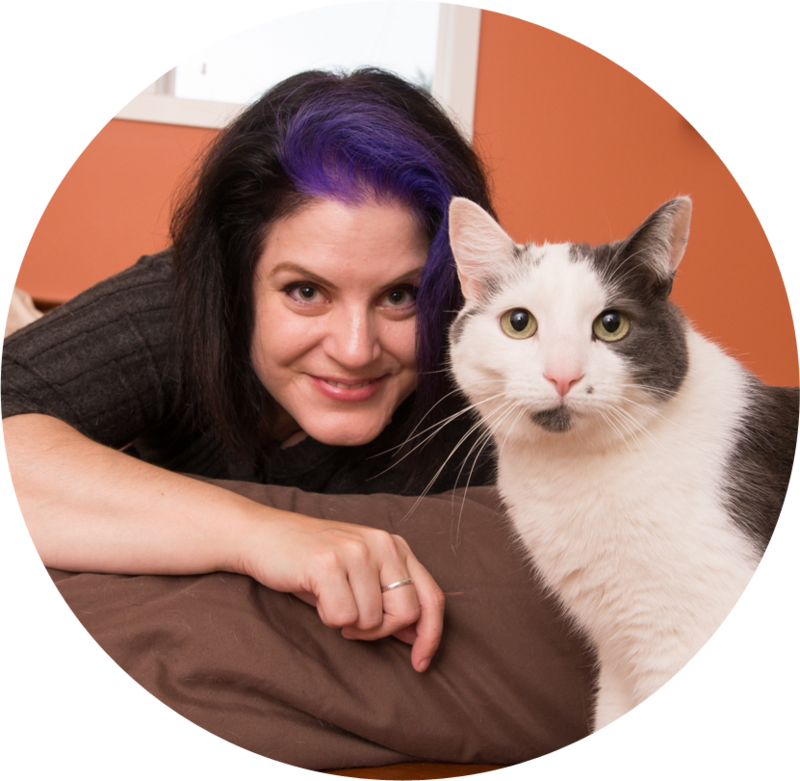 Kristin is a licensed clinical social worker and provides veterinary social services to people who care for pets with behavior problems. In a research project she's conducting, preliminary results indicate that there are three areas of impact for people who are dealing with their pet's behavior problems. 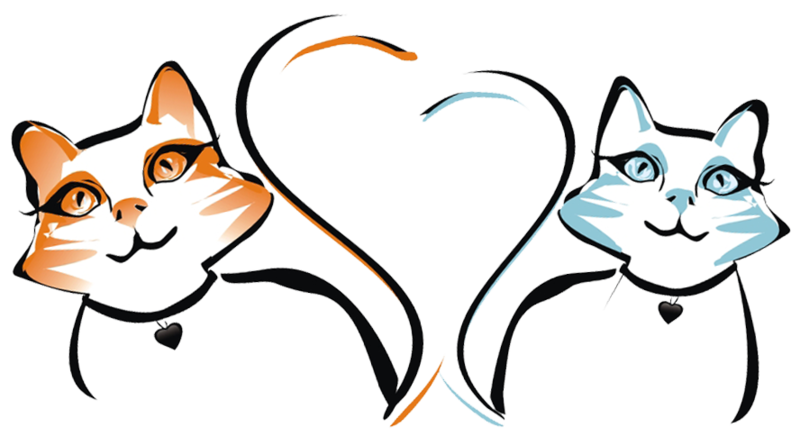 No matter what type of cat you have or what her personality is like, mutual trust in each other must be learned so that you can both enjoy a happy, healthy, relationship. Whether your cat is shy or fearful, bold or aggressive, there are things you should do to foster her confidence and faith in you. It's much easier to build your cat's trust from the get-go then to try to re-build it after you've broken it; however, cats are often forgiving creatures and they don't hold grudges (and they never act out of revenge or spite - cat's just don't think that way). With time, you can improve (or repair) the relationship with your cat to one of comfort, ease, and predictability. Here are a few things to keep in mind when trying to build your cat's trust. Your cat is doing something – anything, really – that you would like to change. 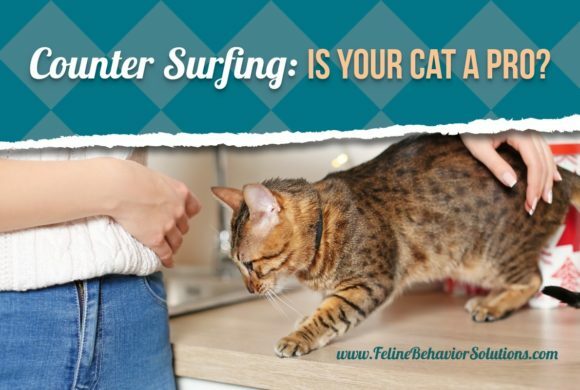 Whether it’s not using the litterbox, being aggressive with another cat in the home, or simply jumping up on the counters where you prepare food, you wish that this behavior would stop! The good news is that you can change your cat’s behavior. But because cats respond to their environment and those within it, they are not going to change their behavior on their own. The fact is, the only way to change your cat’s behavior is to change YOUR behavior. 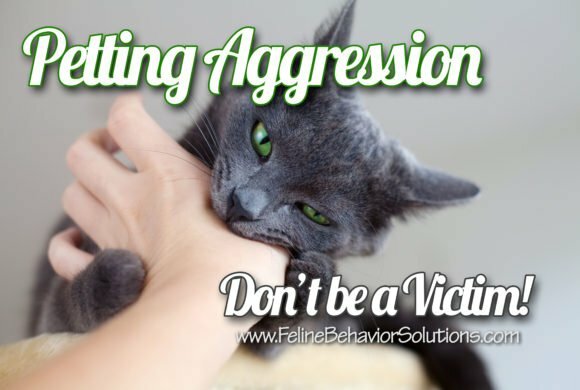 Petting Aggression – Don’t be a Bite Victim! Sometimes when you pet your cat she seems to enjoy the affection – she purrs, she stretches, maybe even gives a contented little meow. But in an instant, it's as if a flip gets switched and the predator within her pounces out! All of a sudden she latches on to your hand and chomps down on you with her teeth…hard. She may even wrap her paws around your hand and “bunny kick” your arm with her back feet, raking her hind claws against your skin. Ouch! How can a cat be so sweet one minute and such a ferocious ball of fury the next? You’ve fallen victim to what’s known as petting aggression, my friend. 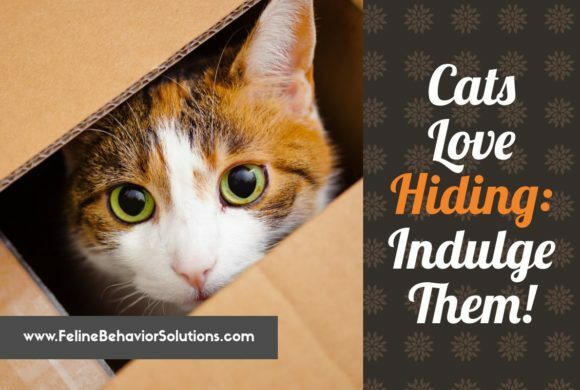 There are several reasons cats hide, and and most cats include hiding as a normal, healthy activity in their repertoire of behaviors. First, cats are both predators and prey in the wild - they are instinctually driven to hide and conceal themselves when they are sneaking up on a prospective prey item, and avoiding being prey for other predators (i.e., any carnivore that is larger than they are). Second, hiding in the home can be a stress-reducing, relaxing thing to do. Third, cats may hide when they are ill or not feeling well. 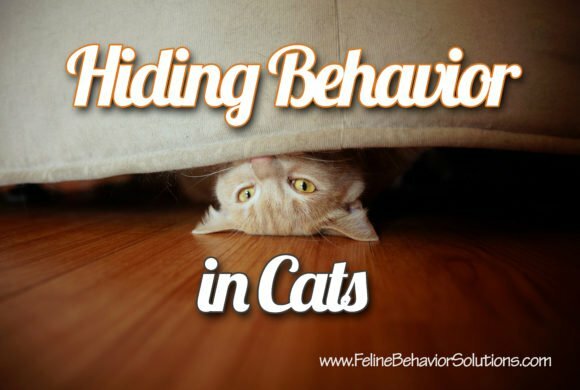 If your cat all of a sudden decides to start hiding for long periods of time or changes her hiding behavior, you will want to make a trip to the veterinarian to make sure everything is ok.